Trying to connect with his melancholy son and grieving wife is difficult, but Blake tries his best to hold the strands of his life together while kidding himself that everything is okay. One day, while out looking for treasure in the field outside their new home, Blake and his 10-year old son, Ricky, find something buried in the dirt - an antique picture frame. It changes everything. What Blake first considers a lucky find, soon reveals itself to be something far more sinister. An ancient evil has been released, and it will stop at nothing to complete its mission. 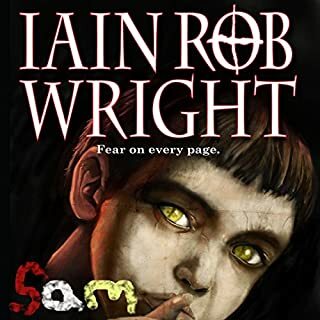 Like all of Iain Rob Wright books, this one is captivating and quite creepy. Malefic objects make for an interesting subject and the author was able to give life to an inanimate picture frame. The characters are very believable and mostly likeable. If you want to spend 2-3 hours in a strange but fascinating world, this book is for you. It will keep you listening for a long period of time. 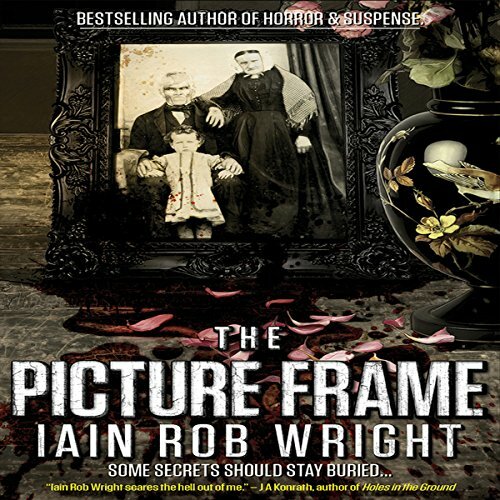 What did you like best about The Picture Frame: A Horror Novel? What did you like least? If you could sum up The Picture Frame: A Horror Novel in three words, what would they be? If I could sum up "The Picture Frame" in three words, the three words I would use would be "Creepy," "Interesting" and "Fun." Blake was my favorite character because he was written as a real guy with real issues. He was someone a lot of us can relate to. Having read "The Picture Frame" when it first came out, I thought I knew what to expect. I couldn't have been more wrong. Nigel adds a certain intensity to specific parts of the story that make it far more scary than it was when I read it. 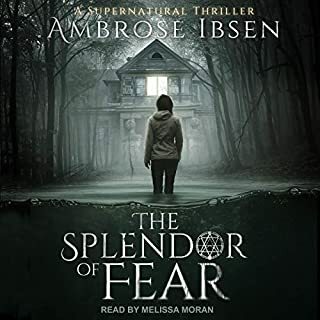 I won't give away spoilers, but there was a death of a very interesting character that, when narrated, was very moving. 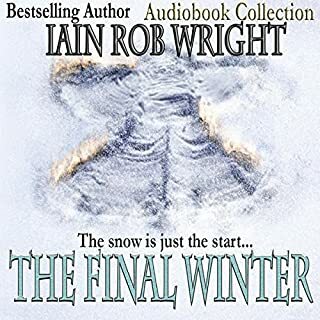 Nigel's voice with Iain's writing are an amazing combination. I hope the two continue working together. 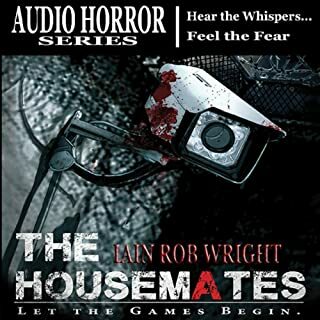 Nigel always produces top-notch audiobooks, and there's no denying the fact that Iain writes very well. The two make a great team. This is a good old fashioned haunted relic story.I loved it.Nigel Patterson was a wonderful narrator,as usual.The story goes like this.Boy and dad go out with a metal detector to 'bond'.Boy finds a picture frame buried.Now WHY would someone do something like that?Maybe because it's haunted and bad things happen when you use it. What did you love best about The Picture Frame: A Horror Novel? I loved the whole story line. The characters, were interesting and believable. I liked that you didn't know what was going to happen next. Even with the twists and turns you could not see what was going to happen next. Nigel Patterson's performance was wonderful. Clear and precise. Easy listen. I loved the moment when they find something with the metal detector. Such a father-son moment. 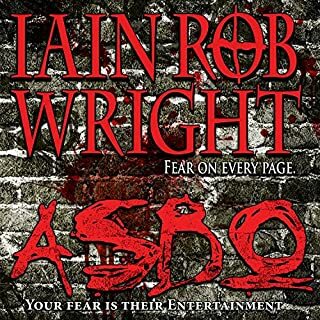 I am a big fan of this author because his books are like a big picture that has been turned into a puzzle and you can read books individually and enjoy them or start reading his collection and it's fun to find little things and big ones. What other book might you compare The Picture Frame: A Horror Novel to, and why? 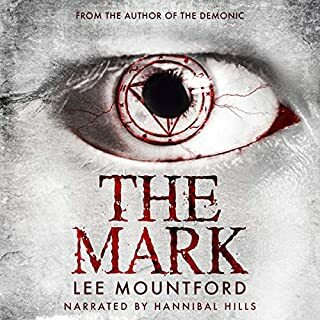 I don't usually read/listen to horror novels so would find it difficult to compare but this was full of suspense but not too frightening. Which character – as performed by Nigel Patterson – was your favourite?